Bottom line: If we recreational anglers don’t figure out this data collecting gig, someone else will. We need to come together and make this work, the right way. Read on to find out why. Managing fish – or I should say managing the anglers who catch fish – has long been a game of estimation, prediction, politics, egos, and economics. You’d expect shenanigans for the last three. But us recreational anglers continue to fight an uphill battle with the first two – estimation and prediction. This is because making estimations and predictions in the fishery world is hard. Really hard. Fishery managers must estimate how many fishers there are, how many trips each of us will take in a year, what fish we target, and more. Then fishery biologists must also estimate the size and overall health of each species of fish. This includes learning about their biology and other factors such as habitats where they live at different points of their lifecycle. Once they somehow figure that out, they must combine the two and try to predict the future. How will the fishing population change over the next year, two years, five years, and beyond? Bag limits, size limits, seasons – these are the levers which can be pushed and pulled in an attempt to herd us anglers along a path that doesn’t lead to the demise of our passion, fishing. The complexity is not the fault of fishery biologists, nor is it caused by fishery managers or us recreational fishers. It comes down to this – it’s just hard, but doggone it, it has to be done. And it must be done quickly and with fluidity, for each species we target. The time has come for all of us to become actively involved with of one aspect of this complex management process, that being data collection. The bad news is, recreational data collection is, by itself, almost complicated as the rest of the management process. The worse news is, the current method of collecting recreational angler data is outdated and needs help, and deep down I think that even the most ardent defender of the current process knows that. The good news is, there is hope in iAngler. 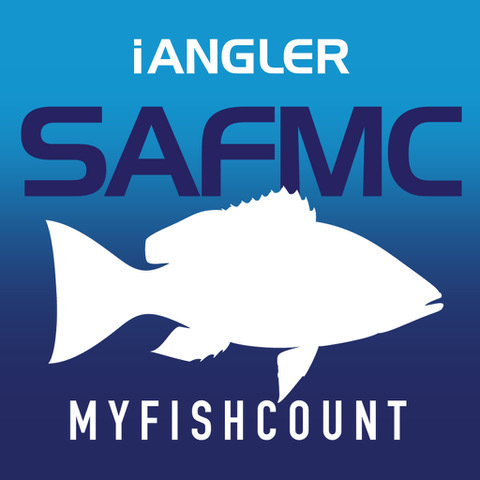 And the better news is, the South Atlantic Fishery Management Council (SAFMC) has demonstrated an unprecedented willingness to try to work with us anglers and expand upon iAngler with a joint project, MyFishCount. Great progress is being made, but we’re barely at the half-mile mark of the marathon, and completing the long-term goals will require some fortitude on our part. What data collection looks like in 5 or 10 or 20 years from now is up to us. We can be proactive and take advantage of partnerships like MyFishCount, or we can sit back and hope it goes well without our help and guidance. In the first scenario, we get to help SAFMC grow into a new system of data collection. In the latter scenario, SAFMC won’t be able to make MyFishCount work and they will likely be at the mercy of others who think they have a better idea. Maybe they do. Maybe not. I can assure you, there will be changes to the way recreational angler data is collected. There should be changes, of course – again, I think most of us agree with that. We have seen commercial fisheries go through an overhaul of data collecting processes. Now charter-for-hire anglers have been splintered off from the overall recreational ‘sector’ and they seem to be going through a complete massaging process right now. Why is electronic self-reporting in the rec sector still scoffed at by so many? Those who are cautious about new data collecting systems actually have good reasons to be. First off, there are a ton of us fishers. Millions when you zoom out and look nationally, which must be done for some of our marine species. But nobody knows just how many of us there actually are. In some states, anglers are exempt from registering for a license. Some just don’t bother to buy a license. Many of us who fish are not accounted for, and others of us are probably over counted. Still, someone must predict how often the unknown number of us actually go fishing, and what we target. Faced with a nearly impossible task, managers have long leaned on the power of randomness to guide the process of prediction and estimation in the fishery world. Seems odd, but randomness is required in the current system. In a nutshell, if you are going to try to look at just a few numbers and expect them to represent a much larger population, a random sample will best represent the bigger group. This makes sense – if you wanted to know how much beer the “average” American consumed each week, you’d get a much different answer if you only asked college rugby players versus hitting up a meeting of youth pastors at a local church. Art least, I think that would be the case. But if you somehow were able to randomly pluck Americans and ask a handful of them, your average will better represent what the overall population is drinking. Even in that simple example, it’s not hard to come up with reasons there could be trouble with your survey. It’s possible that your random sample might only hit up people under 21, which based on the 2010 US census accounts for about 30% of the population. In fact, even if your sample matches that number spot-on, and 30% of the participants are not old enough to legally drink, why would you want to include them in your survey? Once you try to sift through the survey participants, you are no longer dealing with a true random sample, and while it makes sense on some levels, this will introduce complexities to the true value and truthfulness of your sample. For a long time, fishery managers had absolutely no choice but to seek out the most random process for collecting data that they possibly could. This has worked at least fairly well for some species, even better for many others, yet horribly inadequate for some. That’s just the reality of what we all had to deal with. All things considered, on some levels the current structure of fishery data collection makes mathematical sense. And yet, it is time to move on. Self-reporting such as iAngler and MyFishCount do not fit the mold of randomness. People self-report for a reason, and that reason is not random, whatever it might be. Does a population of anglers who presumably own a smart phone, who read fishing literature or attend fishing club meetings (the most common way anglers learn about iAngler or MyFishCount) really represent the guy who only targets sharks on the beach? The kid who sneaks out every morning to cast at his neighborhood docks for snook? The woman who just moved here from another country and brings her catch home to feed her family twice a week? I think not. So why bother with self-reporting? Why not just keep trying to fix the old system of random phone calls, or mail surveys, or boat ramp surveys (not truly random, by the way)? Like it or not, technology has moved us past this process. There is a reason most of us don’t ride bicycles or horses to work. There is a reason we don’t cook every night over an open fire. There is a reason our cars don’t have carburetors. We’ve moved on, thanks to technology. There will be growing pains. It might take managers some time to really understand how a non-random sample of data fits into the overall system, just like it will take a lot of anglers time to understand that their personal data does not represent the larger group. Understanding the nature of the non-randomness – which for general purposes here can be called ‘biases’ – is critical so managers can address many of the concerns and mathematical variances. It won’t be easy. 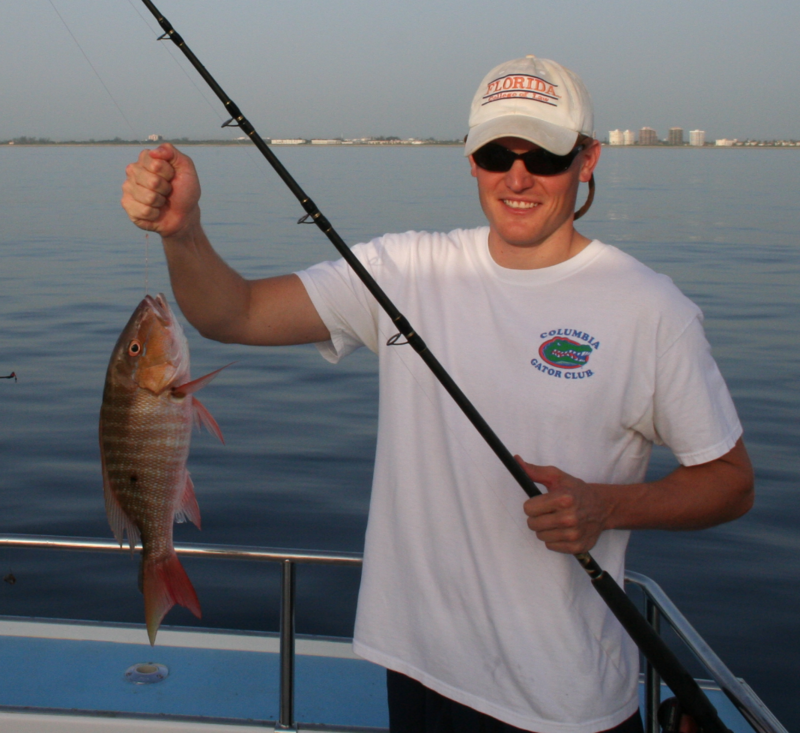 And it won’t be fast, but that’s OK – we’ve all had a screwed-up perception of some fisheries (like red snapper) for decades, so anything that starts to move us in the right direction should be considered a major improvement. Exactly what form self-reporting will take is anyone’s guess. But with the improving technology of smart phones and overall web access for virtually anyone who wants it, the time has come for every angler to have the opportunity to stand up and be counted. This does not mean we should abandon dock-side surveys or mail surveys, by the way - those systems can help validate and possibly refine app reporting. Hopefully, no matter what direction data collection goes, it will work with the current system for as long as it takes to ensure we don't make any grave mistakes in management due to unknown issues. This is important for a variety of reasons, including the politics and economics of fishing mentioned earlier. But strictly from a math perspective, dealing with predictions and estimations, every single fish reported in iAngler or MyFishCount improves the resolution of many different analyses. As noted earlier, fishing rules don’t manage fish, they manage us anglers and our behaviors. If nothing else, self-reported data helps managers understand what those behaviors are, so they can better understand what is actually going on out there. Who is keeping what, how we treat the fish we let go, how big and where the released fish are, and many other questions are just not captured in current random sampling models. When it comes down to it, current models are too expensive and/or cumbersome to capture certain details about what we are catching, especially the condition of the fish we let go. Self-reporting changes that completely. We can show that we use descending devices (and click a pic to prove it). We can estimate the size structure of our releases. We can make each trip count, even the ones where we don’t catch a damn thing. Or even the trips we had to cancel because of bad weather or other reasons. In the end, we want managers to understand what we see on a daily basis when we fish. If there are a ton of a particular species, we’d like to keep a few. When we feel a species is in trouble, we want them protected. This will shock some of us, but managers want the same thing! When the data they are working with suggests something different than what we see, we all lose. The fishing industry, lead by the American Sportfishing Association, has seen the light and is very supportive of exploring ways self-reporting can improve management. 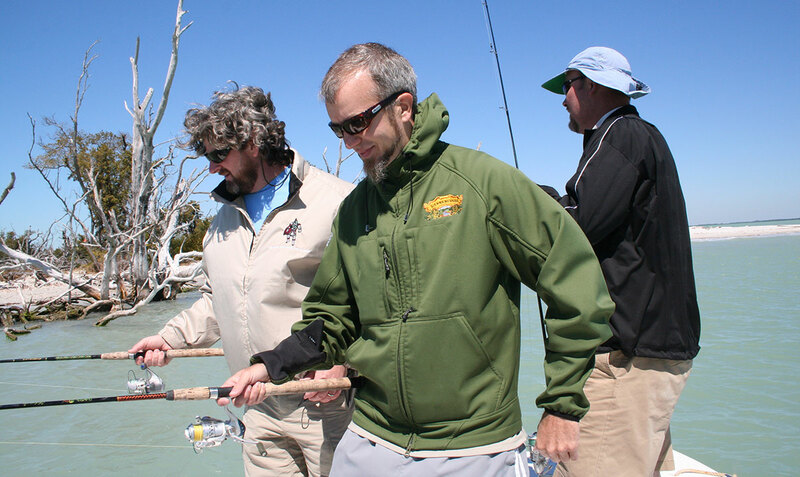 Managing bodies like the Florida Fish and Wildlife Conservation Commission (FWC) and the SAFMC likewise are ready to explore new possibilities and have taken the initial risk of partnering with Angler Action to try to move things forward. There will be some push-back from the highest levels of fishery management, and that is understandable because of a concept mentioned above: accountability. But they will come around, once they see we aren’t trying to do anything other than help them improve the system. Surprisingly, the biggest obstacle is you. And me, and the other people who fish. We aren’t taking advantage of the opportunity and logging in the numbers we should. Angler Action has some 180,000 fish logged – a great number. Much has been learned. But we should be logging that many every few months. After speaking to hundreds of fishing clubs, I have seen how anglers understand the need. I can reflect back to hundreds, if not thousands, of instances when I saw people in the crowd suddenly understand the value of logging in iAngler or MyFishCount. I also see plenty of skeptics, which is also understandable. There are decades of mistrust we are trying to peel back and work through. Here’s where we are today: If you think you have a valid reason to NOT log your catch in iAngler, I challenge you to tell me. I have heard them all. Nothing you can say can stymie me anymore. It’s come to a very simple question – are you ready to contribute a few minutes of your fishing day to help improve the management process? If so, the rewards we can reap are exponential. I ask that you do what I do. 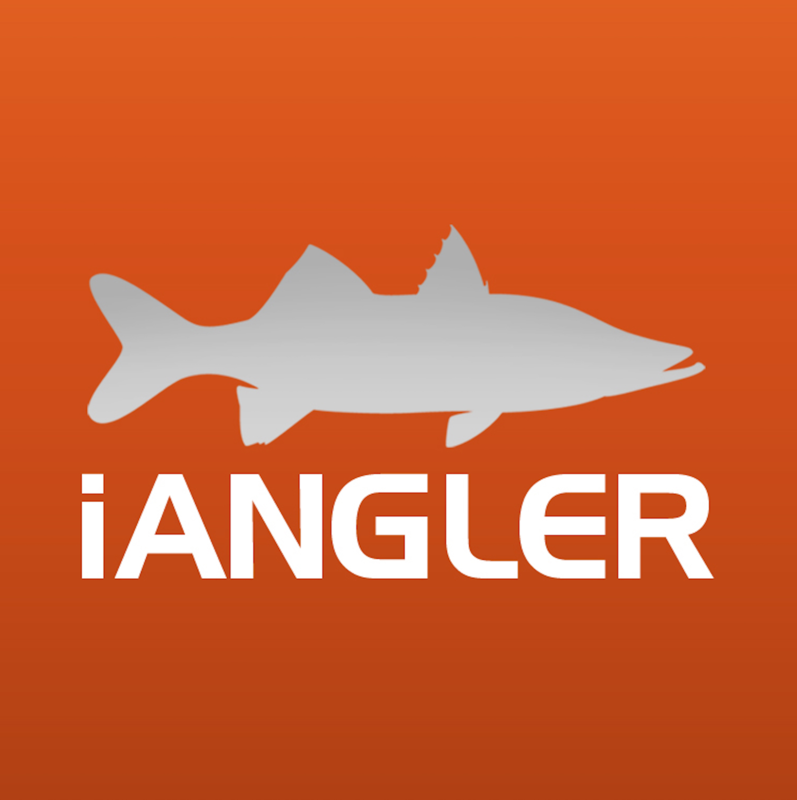 Download iAngler and MyFishCount. Log valid fishing trips in each of them (not the same trip though). Both are free, both have associated websites where you can tinker with your trip info (www.angleraction.org and www.myfishcount.com). If you have a question about the data, or the app, or website, or technology, or anything related to fishery management, just reach out to me directly at brett@angleraction.org. If you want to test your excuse for not logging, try me. I’ll respond. I won’t know the answer to every question, but I’ve made a lot of friends in the fishery science world, and someone will be able to help us find the answers. If nothing else, iAngler has opened pathways of communication between managers and us anglers. The Angler Action Foundation will continue to push things forward, learn from our victories and mistakes, and strive to improve our fisheries through research, education, and conservation. Where are our Conservation efforts focussed? How is AAP data used by researchers?